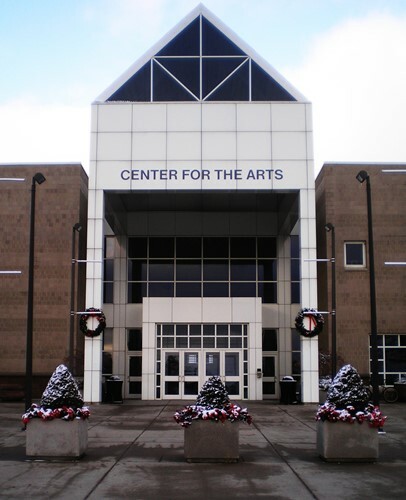 The Center for the Arts at the University at Buffalo is a cultural institution established in 1994 on the University at Buffalo North Campus in Amherst. The building is multi-purposed, serving primarily as a public venue for theatrical and artistic performances and showings, and also as a teaching facility for students in disciplines such as media studies, art, theatre, and dance. 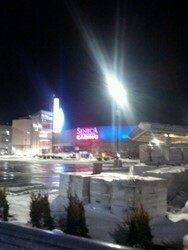 Want your casino hotel room near Center for the Arts comped? Become a URComped VIP (it's free). Want to stay at a casino near Center for the Arts?